Do you have to repay your home buyer credit? If you claimed a federal income tax credit for a 2008 home purchase, you’ll probably have to pay it back over 15 years, starting with your 2010 Form 1040 (due next April). 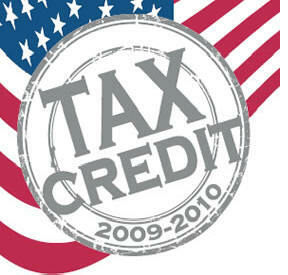 In contrast, if you claimed a credit for a 2009 or 2010 purchase, you probably won’t have to pay it back…. Click on this link for a great breakdown of the differences between the various income tax credit programs and how it might affect you.